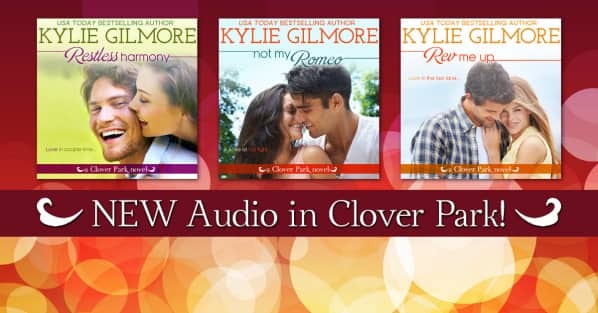 I've got 4 signed paperbacks from the Clover Park series plus author swag for 1 lucky winner! (US only due to shipping costs.) Winner drawn at random on May 5th. Only one week until RESTLESS HARMONY! Check out my Goodreads giveaway for a chance to win a signed paperback!